Here in Vancouver, we have different popular games and teams. You can watch a BC Lions, Vancouver Whitecaps FC, Vancouver Canadians, and Vancouver Canucks game. You can find yourself in our grand Rogers Arena, an indoor stadium that can sit close to 20,000 people with almost a hundred luxurious seats and over 2,000 club seats. But what can make your game watching even more exciting is when you ride a sports event limo. With us, you don't need to fight for a bus or a spot in the parking lot. 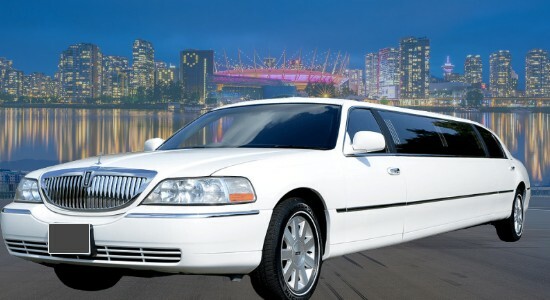 Instead, you can bring all your attention to the game and having fun with Vancouver Canucks Limousine Service. Do you like sports? Whether you are a spectator, a player, a coach, or a team manager—someone who loves it—then you definitely need to do some sports sightseeing when you are in Vancouver. And even if you don’t really like sports, attending to any one of the many games in a BC Lions Limo Rental is still a great experience. It is one of the best ways to get to know more about us, Canadians, and immerse in our culture. Vancouver Hocky Game Limo Service is one of the very few operators in the greater Vancouver area to offer different sporting event limo packages. We can customize them depending on how you want your day to go. For example, sports event limo can pick you up from the airport or accommodation and bring you to the arena or any designated sports venue. While you go inside, the chauffeur parks and waits until you're ready. Then you can decide to do something else after watching a sports event, perhaps watch a concert, tour the wineries, go sightseeing, or visit clubs and restaurants. Sports Event Car Service Vancouver have awesome packages for these things too. Vancouver sports events limo service is ideal for different groups of people. We have already dealt with couples, solo travelers, families, and friends. We also have sports events corporate transportation Vancouver. You may want to unwind with your colleagues, employees, or business partners and clients over thrilling games in the arena. 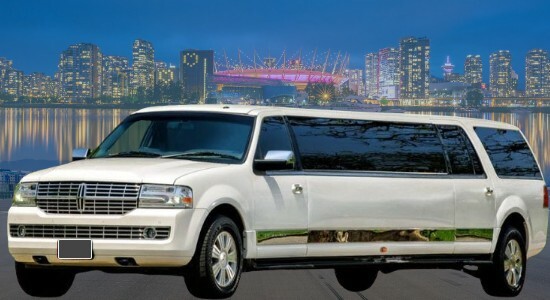 Our sporting events Limo Vancouver can accommodate 2-12 people at any given time. We just don't tour you around or give you a nice ride. 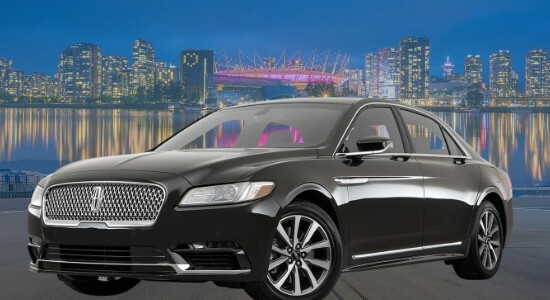 With our Vancouver Canucks limousine service, you are guaranteed with complete relaxation and comfort. 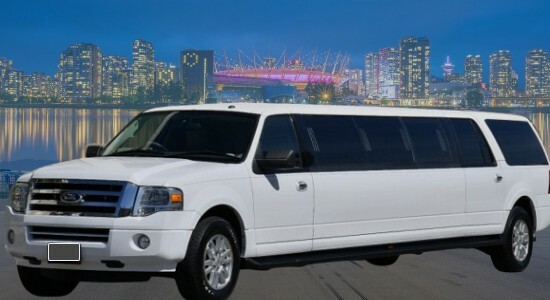 Vancouver Hocky Game Limo Rates have wide cushioned seats, with ample leg room and space for storage. There is a mini bar with soft drinks and a complimentary bottle of water in Sporting Events Limousine. When you want some privacy, roll out the partition. You can use the intercom anytime you want to talk to the chauffeur. Most Affordable Vancouver Sporting Event Limo Service to Whistler and Shuttle back to YVR, Harbour Air, South Terminal or BC Ferries. Airport Shuttle all the way Port Moody, Chilliwack, Abbotsford, Delta, Pitt Meadow, Coquitlam, North Vancouver, Langley Township, Mission or Pitt Meadow. Rent Sporting Event Limo Vancouver BC, Coquitlam, Surrey, White Rock, New West, Richmond, Burnaby, all over Fraser Valley. Reliable YVR Vancouver Airport transfer just for yourself or transport corporate group for Christmas, Award function, family dinner, night out having fun or birthday celebration. We are a good option for ridesharing, luxury ride, shuttle people from one place to another. Vancouver Sporting Event Limo Service are a better option for the group when you compare Sporting Event Limo Prices with Vancouver taxi rates.